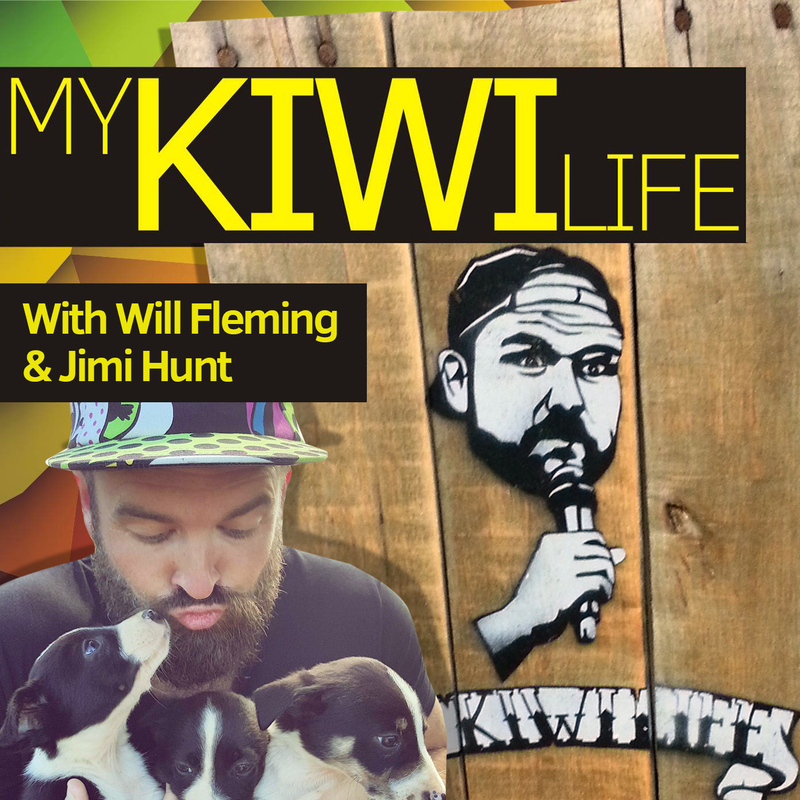 You may know Jimi Hunt from such adventures as Lilo The Waikato or building the World’s Biggest Waterslide. 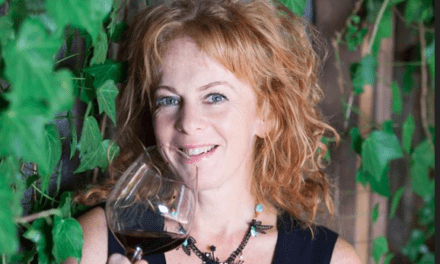 But meet the man behind those adventures – go one-on-one with Jimi – if you dare! 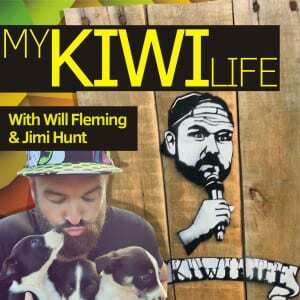 Will Fleming has a long form conversation with Jimi about his charity, Live More Awesome as well as his new book, A Guide To Live More Awesome.